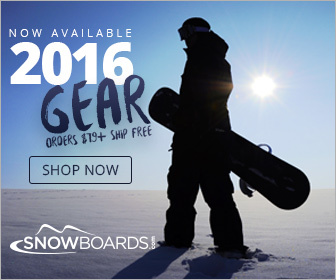 Flow Jewel Womens Snowboard - The Flow Jewel Snowboard is that perfect all-mountain freestyle board for the intermediate to advanced level rider who spends their time carving into the groomers and playing in the park. The Jewel will instantly become one of your favorite boards and is built to help you progress and dominate the mountain. It boasts an I-Rock profile which is a reverse camber style giving you a natural feel on the rails and plenty of stability in a variety of conditions. Its Tru-Twin design is perfect for the rider who rides switch and a Re-Flex Core is all wood for durability, response and stability. Built with a Bi-Axial Fiberglass, you'll find the Jewel smooth and responsive along with providing lots of pop and easier turns. With a 3-DT Sidecut you can expect grip and glide and the Whiskey Royale Technology in the board will give you a smoother ride as it absorbs impact and reduces chatter. Head to the mountain with the Flow Jewel Snowboard and you'll find yourself riding a tough yet light board that will take you to the next level.